The Internet of Things (IoT) is a whole generation of smart objects with built-in wireless connectivity. From the smallest wearable devices (think FitBit activity monitors) to large appliances and even cars: IoT connects objects to the internet making them ‘intelligent’ enough to communicate with individuals, apps and with each other. The broad concept of IoT has been with us for some time, but it’s only in the last few years that it has really come into its own. Today, as IoT increasingly transforms the business world, the commercial demand for connected devices has never been higher. Recent global research by the Vodafone Group (‘Vodafone IoT Monitor 2016’), investigates just how much IoT has pervaded the business world – and the results are impressive. A solid 28% of organisations claim to be using IoT already, while a further 35% said they were less than a year away from launching their own IoT projects. Perhaps most pertinent of all, is the fact that more than 76% of businesses believe IoT will be “critical” for the future success of any organisation in their sector. With insights like these, the question isn’t whether or not your business should adopt IoT, but how and when you should do it. 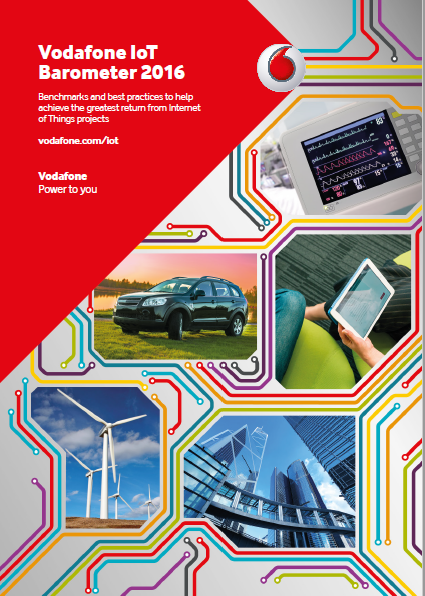 For a full breakdown of the research, download the complete Vodafone IoT Monitor 2016 here. 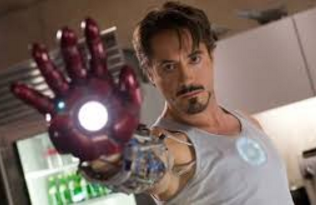 And to really get to grips with the expansive concept of IoT – and what it might mean for your business - get in touch with the team at Endeavour.